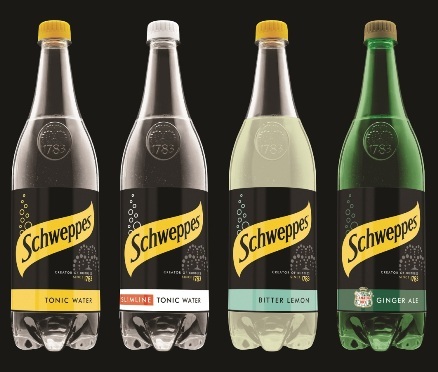 Beverage brand Schweppes is revamping its pack design in a bid to showcase its “premium credentials”. 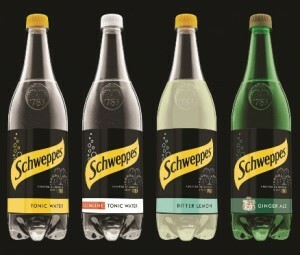 Schweppes 1 litre mixers will feature new black labels, designed to demonstrate the brand’s heritage. According to the brand’s owner, Coca-Cola Enterprises, the new design is also “peppered with adult wit and humour” and is aimed at consumers aged 30-plus. 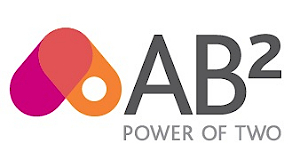 The new packs are supported with point-of-sale, cinema advertising and a digital campaign. 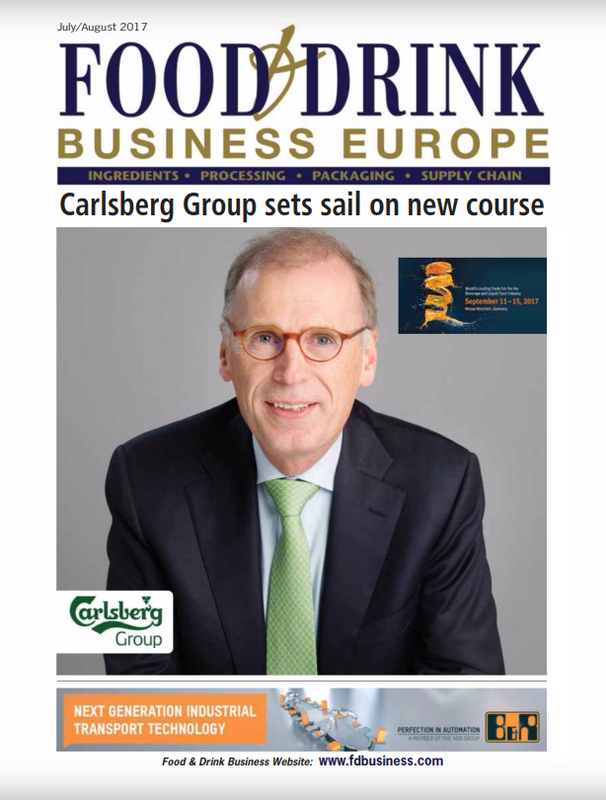 Simon Harrison, commercial director, Schweppes and new brand development at Coca-Cola Enterprises, said: “Schweppes is an iconic brand that will benefit from a bold new look that drives home the brand’s unique heritage, distinctive sharp taste and premium quality. Many people are not aware that the founder of Schweppes actually created the art of bottling the bubble, and the brand has been perfecting the product since then to make it a proven consumer favourite.